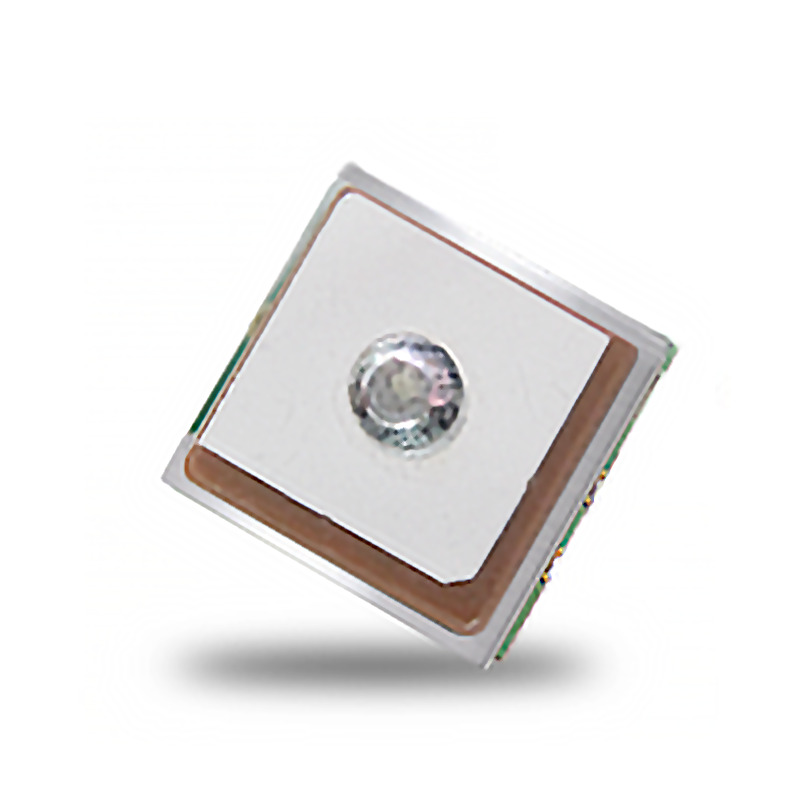 GPS Module, MT-512C - GlobalSat WorldCom Corp.
MT-512C GPS module features high sensitivity, low power and ultra small form factor. This GPS module is powered by MTK GPS solution; it can provide you with superior sensitivity and performance even in urban canyon and dense foliage environment. MT-512C supports up to 210 PRN channels. With 66 search channels and 22 simultaneous tracking channels, MT-512C acquires and tracks satellites in the shortest time even at indoor signal levels. Through MT-512C’s excellent low-power consumption characteristic, while using power sensitive devices, especially portable applications. Support UART interface, baud rate 4800/9600/38400/115200 fixed on internal setting. One size component, easy to mount on another PCB board.